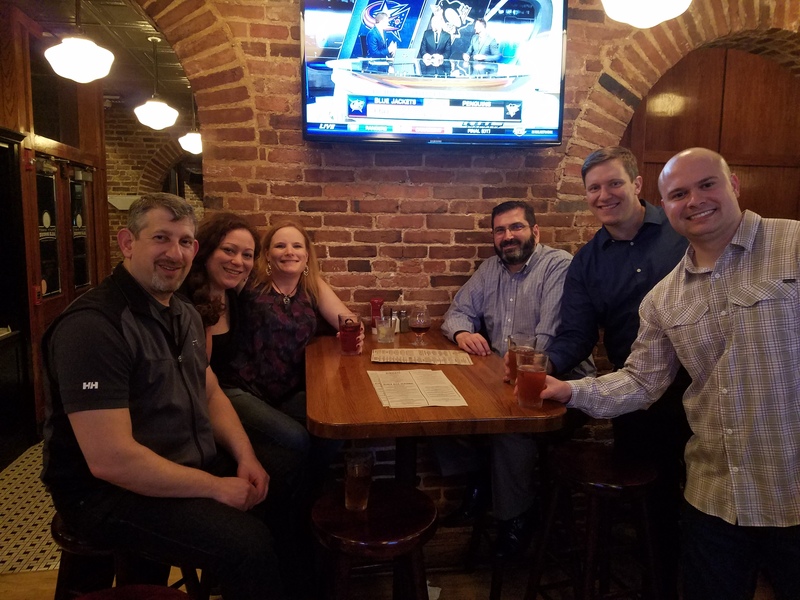 Chris Brumfield, Lanie Clark, Jeff Bronaugh, Megan Whittemore, and Paul Rosner represented our chapter at the Leadership Summit in Baltimore, MD. 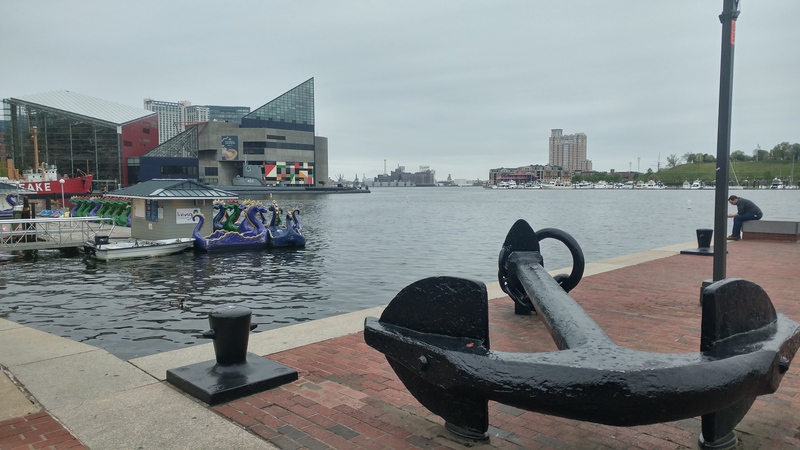 The conference was held in Baltimore's metropolitan Inner Harbor. 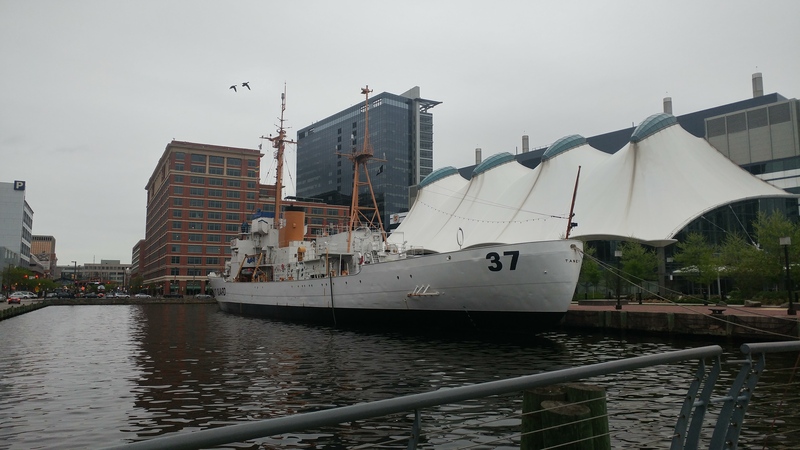 Scenes from the Inner Harbor. PNW and Oregon Chapters meet-up! 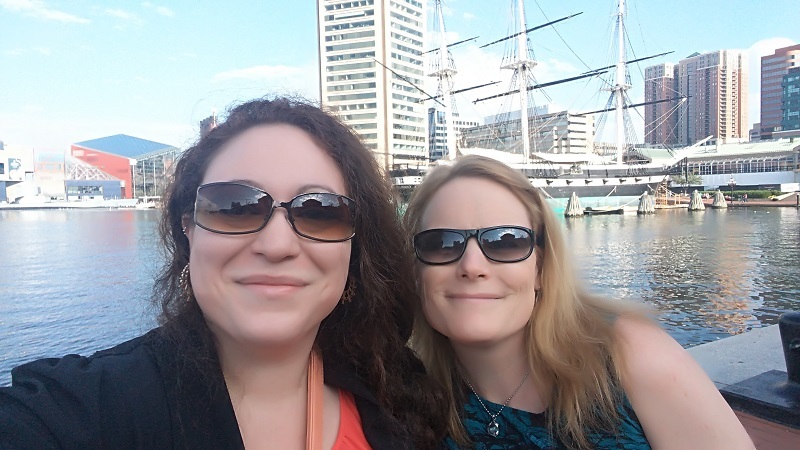 Megan Whittemore and Lanie Clark in between CPCU functions in Baltimore. 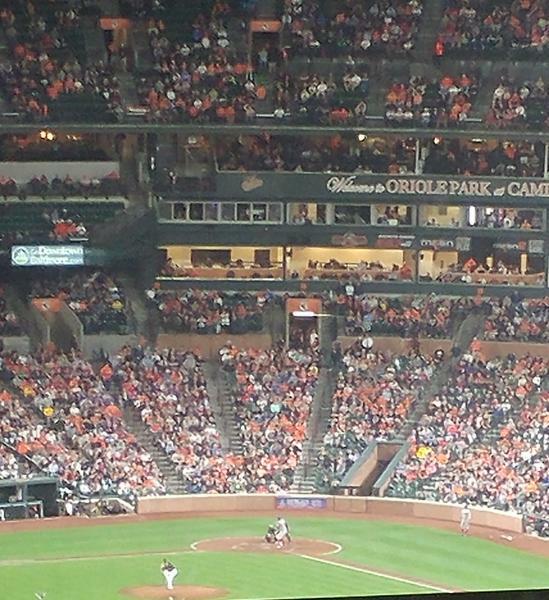 The conference boasted a great view of Camden Yards. 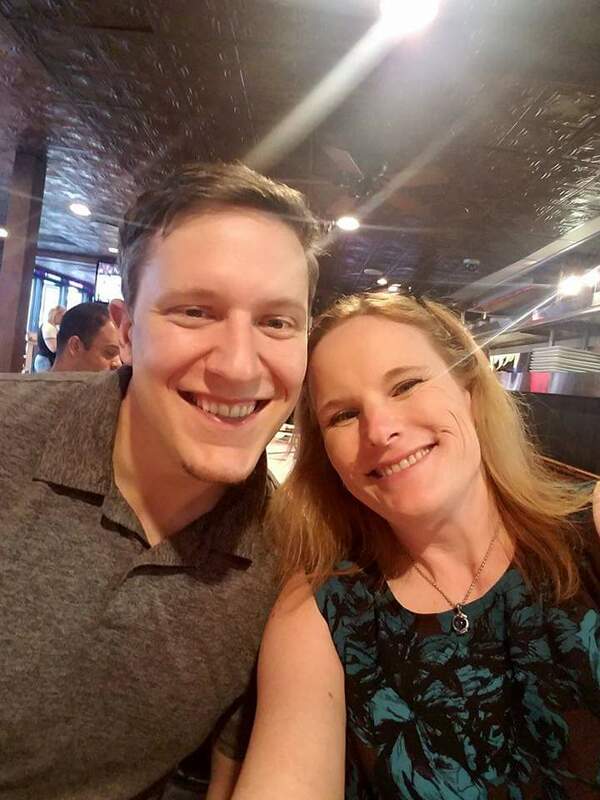 Chris Brumfield and Lanie Clark attending a CPCU dinner. 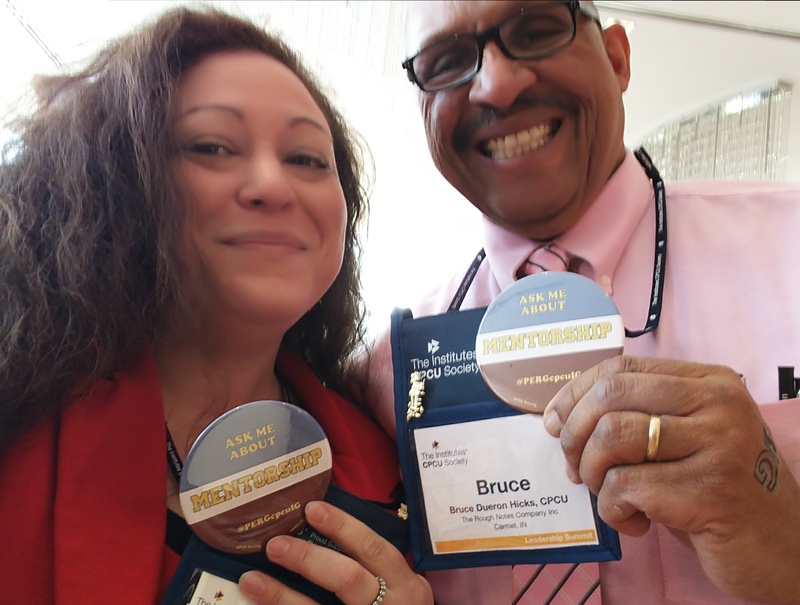 Megan Whittemore and Bruce Hicks, fellow CPCU from Illinois, helping to get the word out about the new Mentorship Program available to all CPCU Society Members! Most of the chapter had the same flight home. The incoming flight from Seattle was quite a show! Veterans from WWII, Korea, and Vietnam were greeted in style to start their DC tour of the memorials. It was a treat.